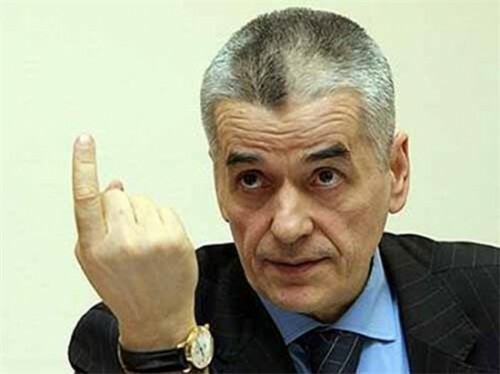 But the Russian government and the Ministry of Mr. Onischenko do not sleep. All this time their minds were actively working on new barriers to make wine imports even harder. And a new Customs Union between Russia, Belarus and Kazakhstan gave a really nice opportunity to create some new sophisticated bureaucratic tools to benefit well on wine business. New licensing was the first bird in winter 2010 – all of a sudden the importers were put in front of the fact that they have to re-certificate most of their bottles. If you remember that EGAIS (the electronic system controlling the turnover of the alcoholic products) was set up to cancel some stupid paper licenses. But in 2010 the licenses came back – and amazingly EGAIS was not cancelled. The new rules also made almost impossible to send wine samples to Russia via ordinary transport companies like DHL or TNT. But this is a minor problem compared to the others stupid rules we have now. Seems like this nightmare is just a routine way of thinking in the Russian government which is aimed to have more taxes, charges and duties importers currently pay. After all this should anyone be amazed that the prices for the importer wines in Russia are at least two times higher than anywhere else? Add a 20% tax, transportation costs and make your own conclusions.For now we are still able to sell wines but we are looking into the new year with alarm and anxiety – ready for any new kind of surprises from the government.